Zoholics - Argentina is designed to give you the opportunity to learn, network, and get the resources to take your teams to the next level. Zoholics - Brazil is designed to give you the opportunity to learn, network, and get the resources to take your teams to the next level. Zoholics - Colombia is designed to give you the opportunity to learn, network, and get the resources to take your teams to the next level. Zoholics - Sales & Marketing is designed to give you the opportunity to learn, network, and get the resources to take your teams to the next level. Zoholics: Canada is designed to give you the opportunity to learn, network, and get the resources to take your teams to the next level. Zoholics: Dubai is designed to give you the opportunity to learn, network, and get the resources to take your teams to the next level. Join us for Zoho Creator's 5th annual user conference at our US headquarters in Pleasanton, California on 30th & 31st May. You'll learn about this year's newest features and get a sneak peek into the future of Zoho Creator. You can participate in our hands-on workshops where you'll learn how to plan, build, and automate a Creator app from scratch. Zoholics: India is designed to give you the opportunity to learn, network, and get the resources to take your teams to the next level. The event is designed to give you the resources you need to help your teams excel in their jobs. You'll gain valuable experience from our hands-on workshops and one-on-one sessions. Zoholics: Europe is designed to give you the opportunity to learn, network, and get the resources to take your teams to the next level. Come, get trained on Zoho Creator to gain deeper understanding about application building, usage of basic and advanced features, and the end user friendly scripting language, Deluge. Join us for our CRM Plus Workshop - US and gain the opportunity to get hands-on training on our Zoho CRM Plus suite of applications. Hear about Zoho’s latest solutions, learn best practices, meet like-minded peers who also use Zoho apps to drive their business. Join us at Zoho Finance workshop and gain the opportunity to get hands-on training on our Zoho Finance Plus suite of applications. Hear about Zoho’s latest solutions, learn best practices, meet like-minded peers who also use Zoho apps to drive their business. Zoholics: APAC 2018 is designed to give you the opportunity to learn, network, and get the resources to take your teams to the next level. Zoholics Japan is a user conference held once a year where we introduce our new products, feature updates, and more. Zoholics: China is designed to give you the opportunity to learn, network, and get the resources to take your teams to the next level. Zoholics, our annual user conference, is an opportunity to meet our team face-to-face and learn directly from the staff behind our applications. You’ll have ample opportunity to network with like minded people from companies of all sizes and industries who have turned to Zoho to transform their business. Zoholics: Austin is designed to give you the opportunity to learn, network, and get the resources to take your teams to the next level. Talk with our experts about your experiences with Zoho products, ask questions, and learn how to get the most out of our applications. 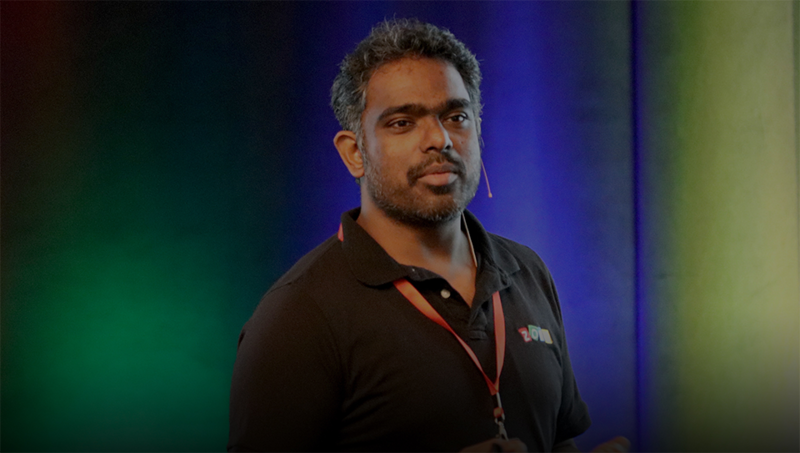 Join us for Zoho's 1st annual developer conference at Bengaluru, India. Zoholics Developers brings together users, developers and partners from around the world for two days of learning, interaction and fun! You’ll learn to build apps on Zoho Creator, get hands-on with Deluge and listen to talks on driving profits with the Zoho Marketplace. Zoholics: Japan is designed to give you the opportunity to learn, network, and get the resources to take your teams to the next level. We had three successful and memorable events last year in the Asia Pacific. This year, we are coming to four new cities in the first leg. Now, let's get ready together for a bigger and better show in 2019. Zoholics is designed to give you the opportunity to learn, network, and get the resources to take your teams to the next level. In this one-day event you'll hear about the latest Zoho solutions, get inspired by the visionary keynotes and big picture, experience hands-on workshops and one-on-one sessions, and connect with like-minded peers who also use Zoho to drive their businesses.